SOLO Petroleum entered the market in May 2009,and has introduced a fresh new approach to forecourt retailing. Customer response has shown that people prefer a BRAND on their filling stations, and as a result SOLO has filled that requirement. The objective is to brand SOLO the numerous sites which are currently unbranded, and to offer the SOLO brand to sites considering rebranding. 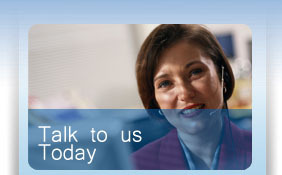 We aim to offer a quality brand, quality product at a competitive price in a flexible package to fuel retailers. Each offer is unique to each individual site, thus providing a personal yet professional relationship between supplier and retailer. 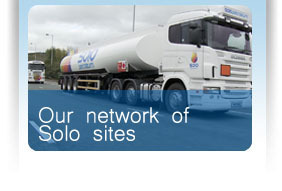 Solo Petroleum : 9A Clare Lane, Cookstown, Co. Tyrone, BT80 8RJ.